SALISBURY, Md. 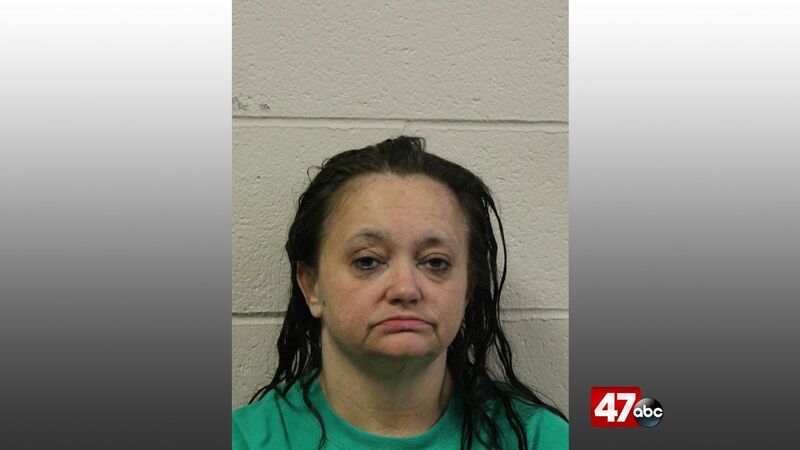 – Deputies from the Wicomico County Sheriff’s office arrested a wanted Salisbury woman last Monday afternoon. At around 1:30 PM, a deputy responded to a home located in the 400 block of East Vine Street, to locate a wanted subject. On arrival, the deputy found the subject, identified as 47-year-old Sherry Parks, hiding in a rear bedroom closet. Parks was wanted on failure to appear for a trial on driving on a suspended license charges. Parks was also found to be in possession of a small amount of crack cocaine and a smoking device. Following an initial appearance, Parks was released on an unsecured bond on the warrant, and on personal recognizance on the crack cocaine possession and drug paraphernalia charges.